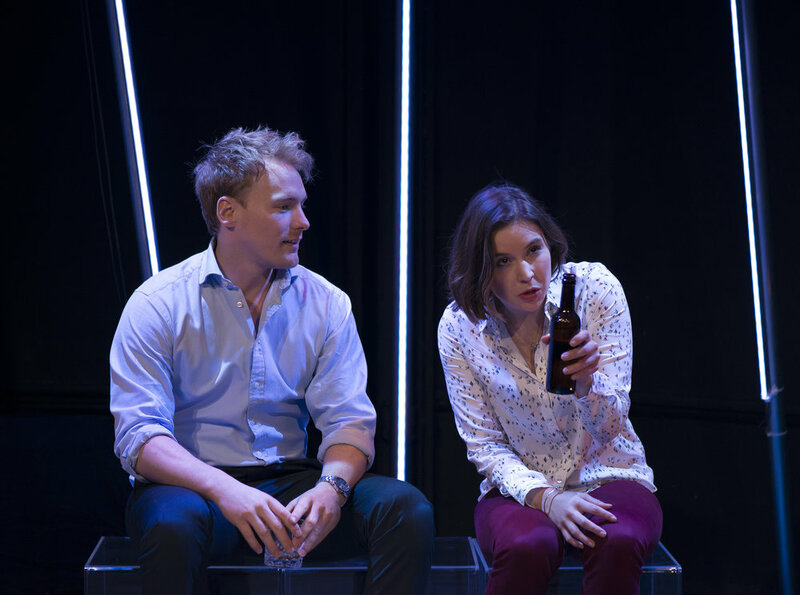 'Dubailand' premiered at the Finborough Theatre in February 2017. An oasis of free enterprise, no income taxes, no unions, no opposition parties. A paradise of consumption. A skyline on crack. Urban planning on steroids - Dubai. 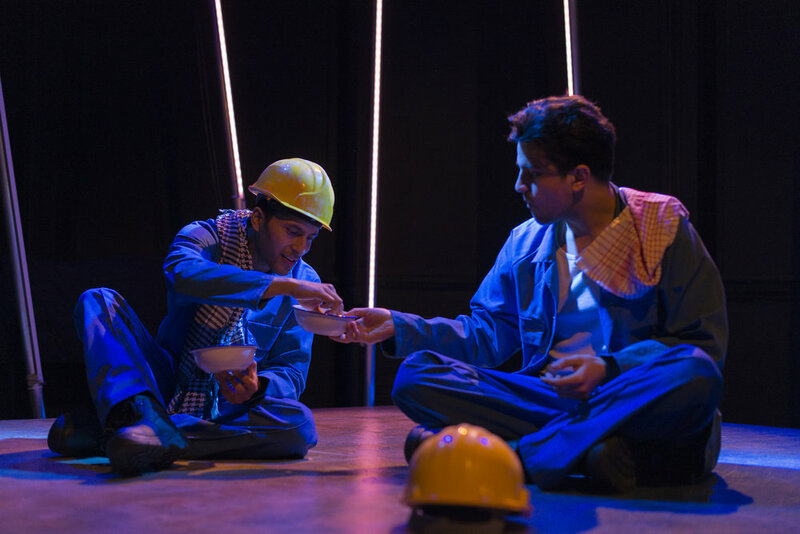 Exploring the plight of Dubai’s migrant labour force, this urgent new play asks how much longer we can look the other way.